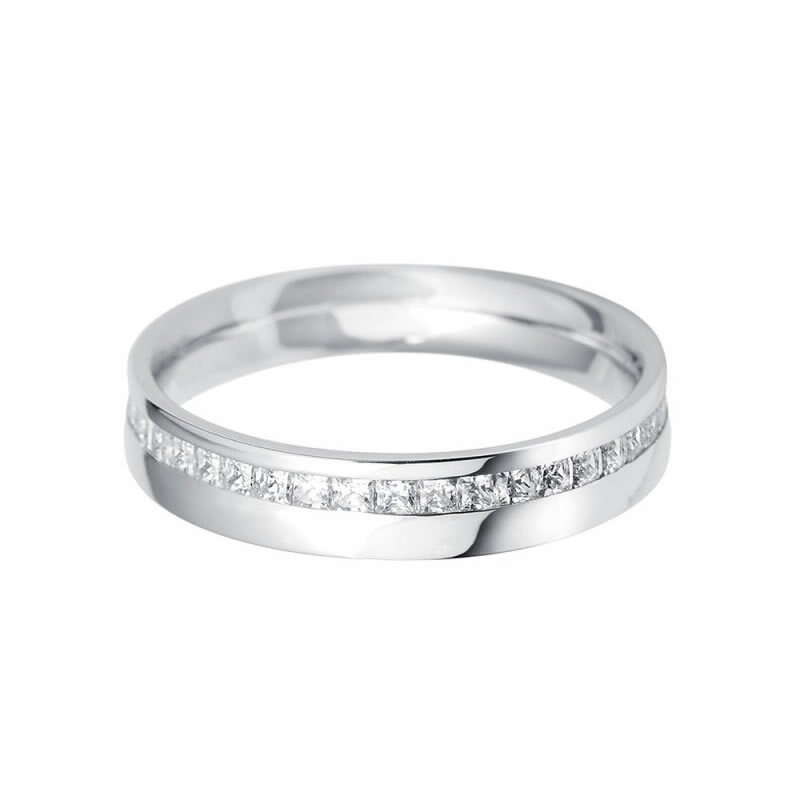 Supplied by the worlds’ foremost Wedding Ring makers and manufactured in Birmingham’s famous Jewellery Quarter our rings are available in Platinum, Gold or Palladium either plain or set with beautiful diamonds. 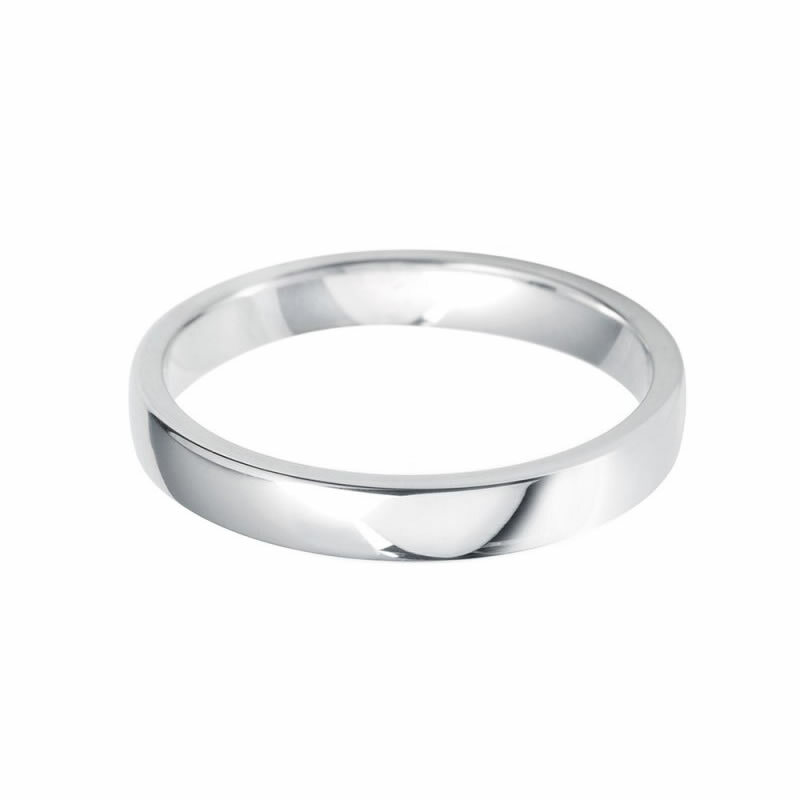 Moodys also offer wonderful bespoke shaped wedding rings for more unusual engagement rings. 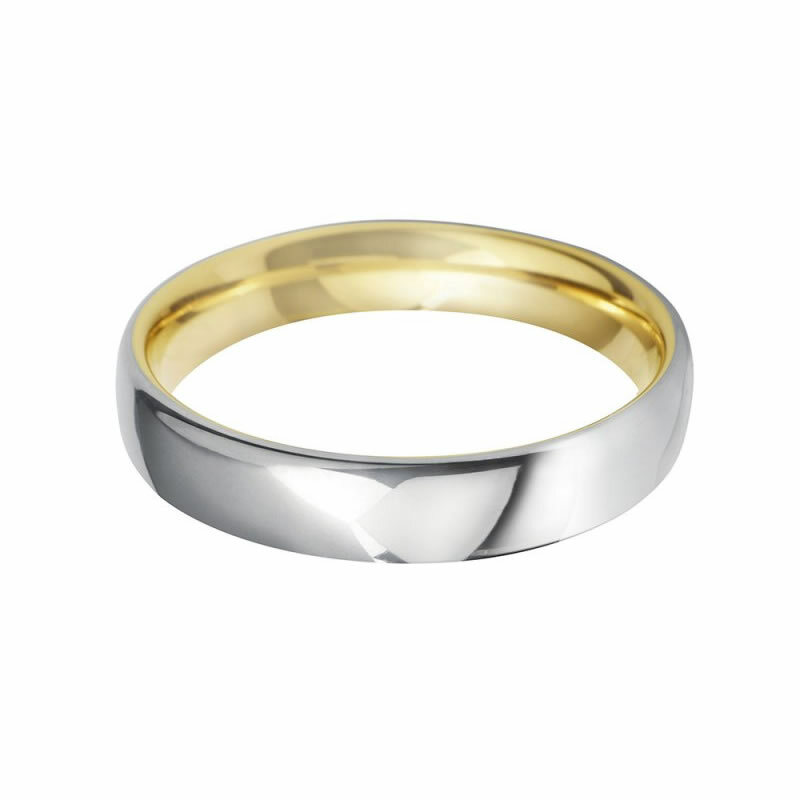 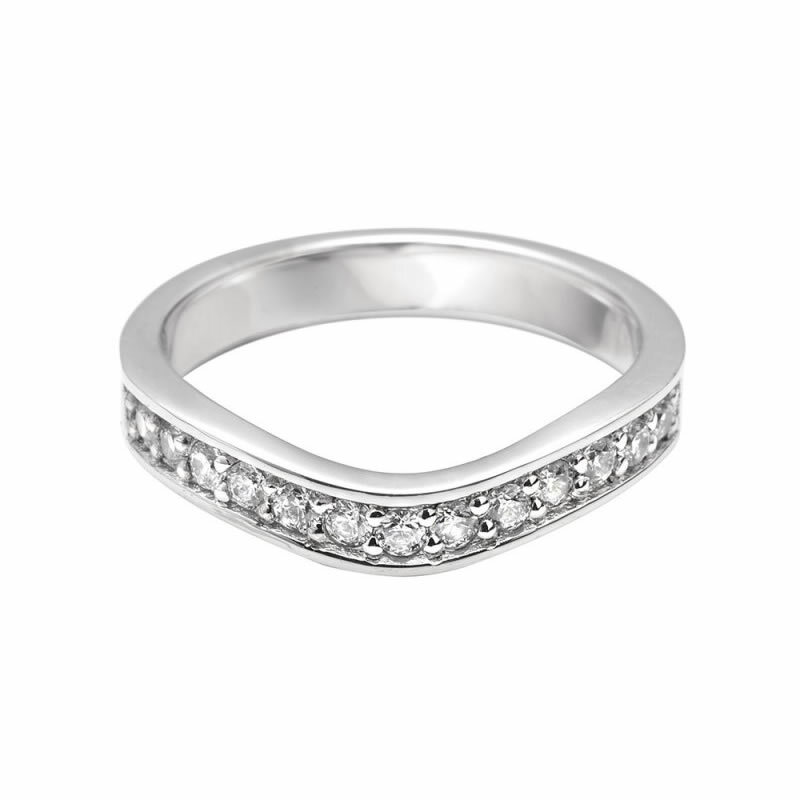 Call in to view our comprehensive selection of wedding rings that we can supply in Platinum, gold or Palladium. 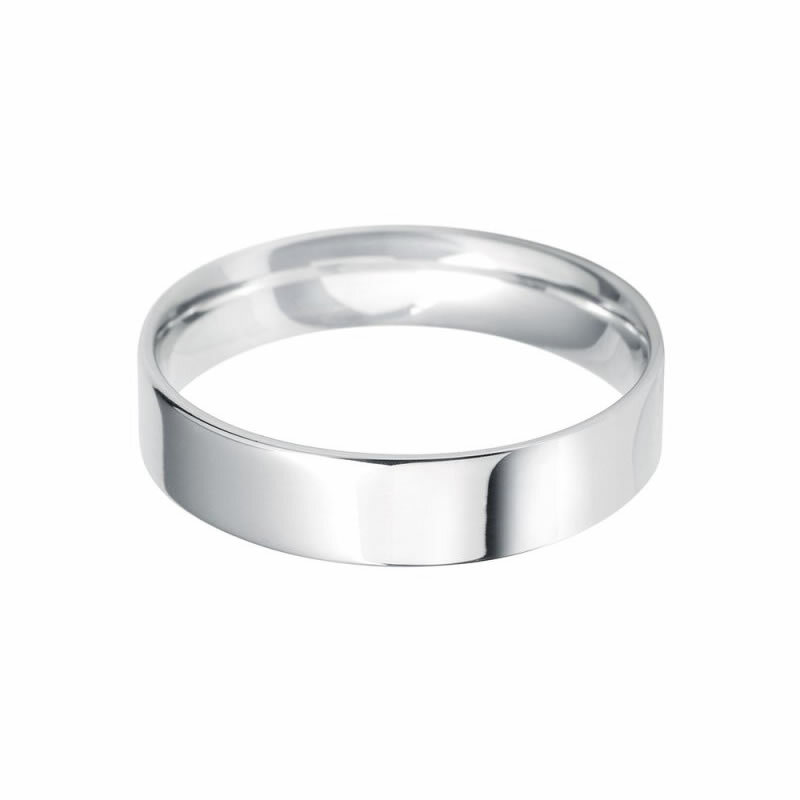 a comprehensive selection of Wedding Rings for the most important day of your life.